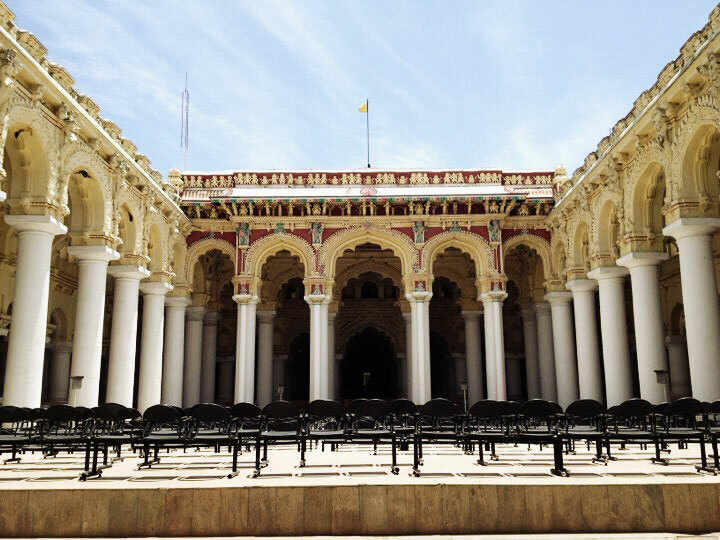 Kodaikanal – Kodai Lake, Brayand Park, Coaker’s Walk, Kurinji Andavar Temple, Telescope House, Pillar Rocks, Green Valley View, Silver Cascade, Bear Shola Falls, Trekking at Perumal Peak. Departure from Bangalore City Railway Station By Mysore- Tutricorin Express at 9.00 Pm, Train No.16236. Arrival at Kodai Road Railway Station at 6.35 Am. On arrival Transfer to Kodaikanal by special coach. Check in at Hotel. 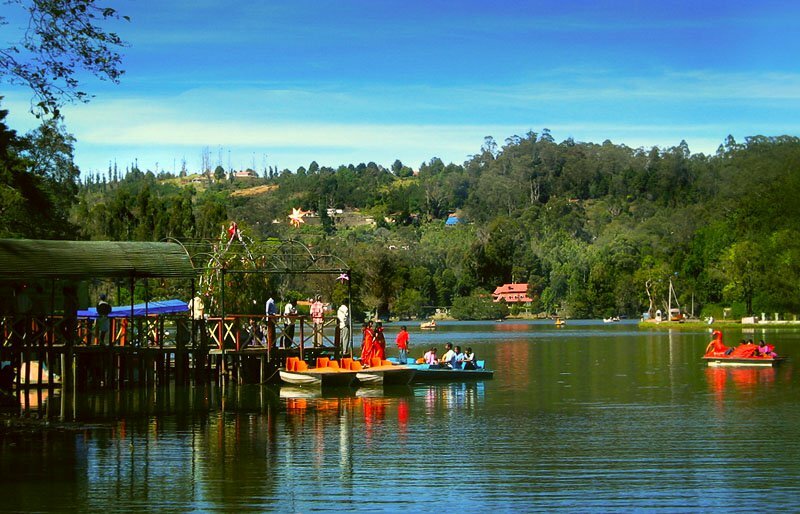 After Fresh up breakfast rest at hotel & after Early Lunch proceed for Kodaikanal Local Sight Seeing. 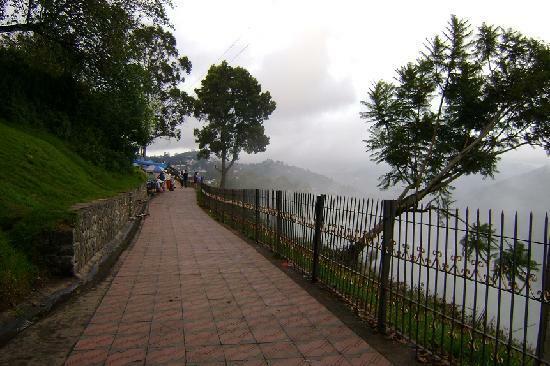 Coakers Walk – offers some of the best views of the plains below. 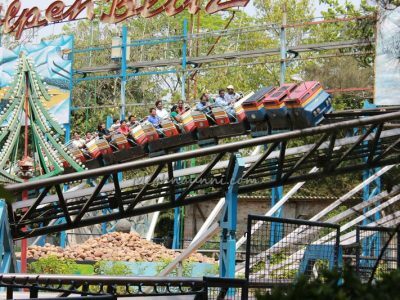 Green Valley View – It commands a beautiful view of the entire Vaigai Dam. Piller Rocks – The boulders stand shoulder to shoulder vertical to a height Of 400 ft providing a beautiful view. Telescope House. . Silver cascade Falls, Briant park- Situated on the eastern side of the lake, is noted for flowers, hybrids and rafts. Varities of flowers can be seen in a glasshouse. The annual horticultural show is held here. 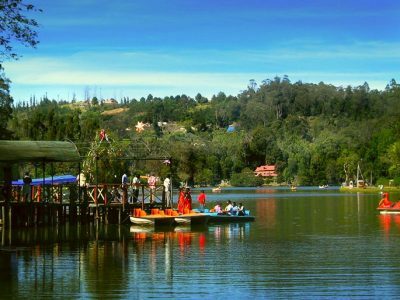 Boating at Kodai Lake, Cycling, Horse Riding & Shopping. After Dinner Night halt at Kodaikanal. After fresh up and Breakfast, Departure to Madurai. 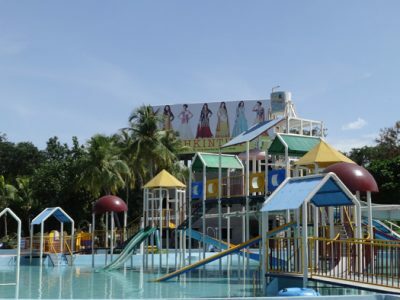 Visit Athisayam Water Park. 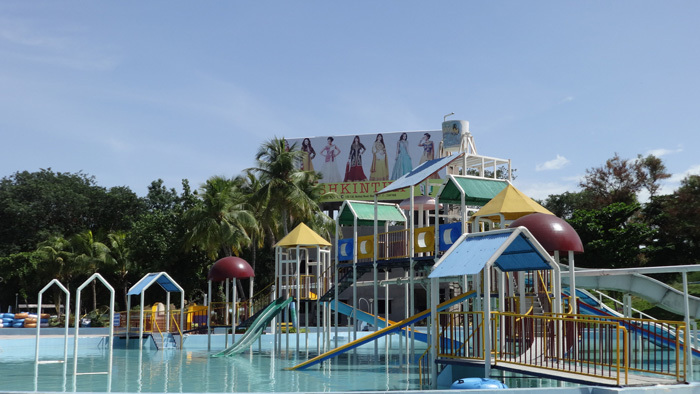 Enjoy the day at ATHISHAYAM WATER PARK. 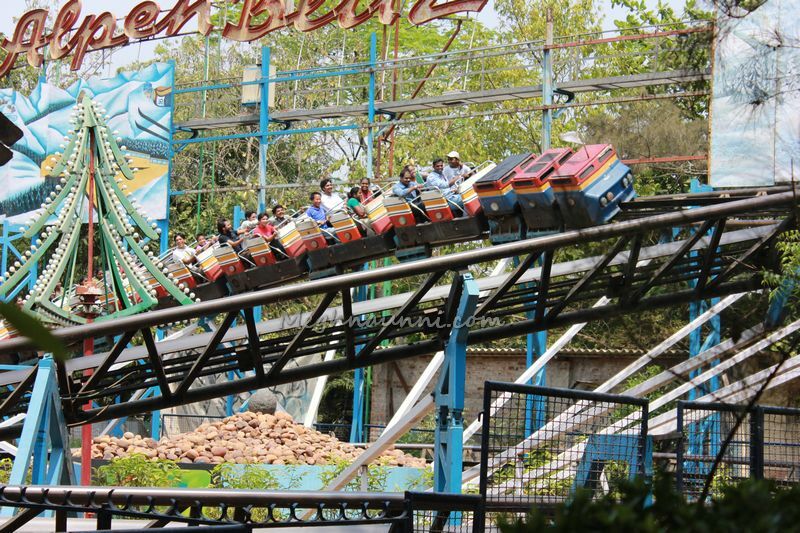 Queen of Indian Theme Park .The only one of its kind in this part of the region, promises you non – stop fun. 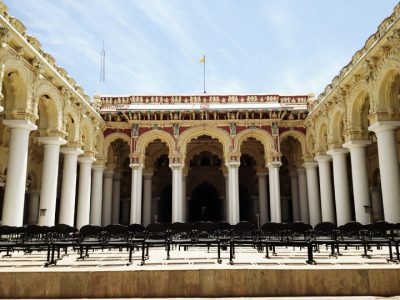 Evening transfer to kodai road railway station and Departure to Bangalore by Tutricorin – Mysore Express at 08. 25 Pm, Train No.16235. 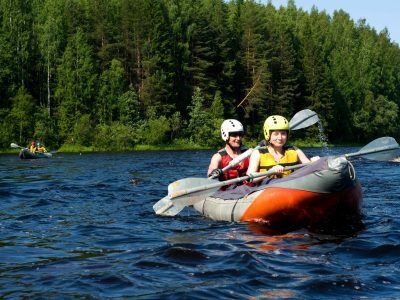 Unused Services Are Non Refundable; Non Ex-changeable Under Any Circumstance Once Conformed. 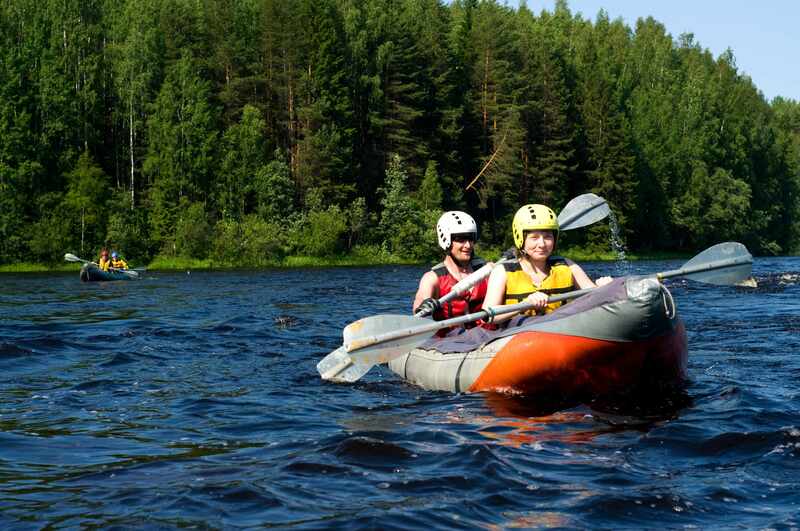 The above package is applicable for a minimum guarantee of 45 Pax. For 40 and 30 Members, the rate will be increased to 10% to 20%. We accept one staff complimentary for every 10 paid students. Taxes will be extra as per the govt rule.